LITTLE ROCK, Ark. 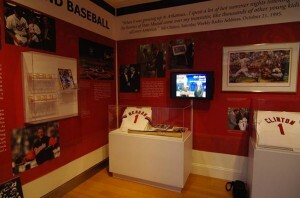 (Oct. 27, 2011) — The William J. Clinton Presidential Center announces its upcoming temporary exhibit, “Play Ball! 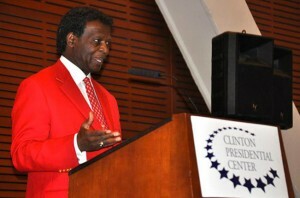 The St. Louis Cardinals,” a celebration of America’s pastime. 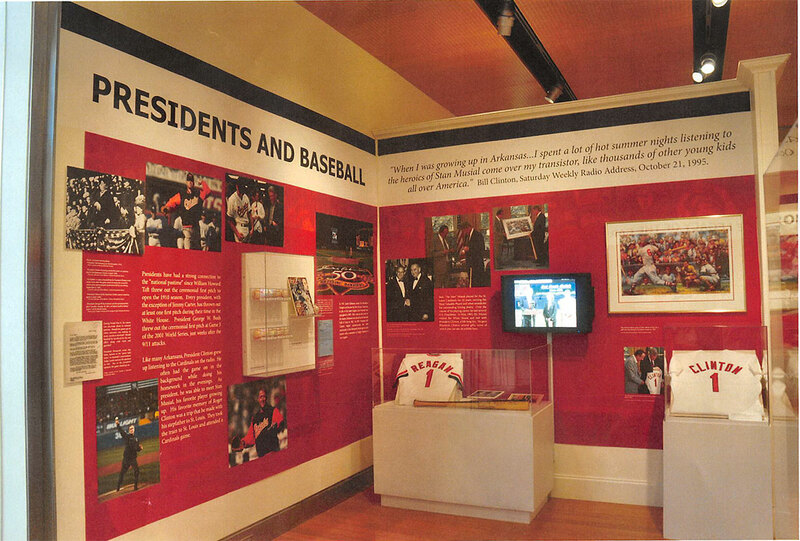 Especially timely, the exhibit features baseball memorabilia from the St. Louis Cardinals – who will play the Texas Rangers in game six of the 2011 World Series tonight – and the Arkansas Travelers, the AA Affiliate for the St. Louis Cardinals from 1966 to 2000. 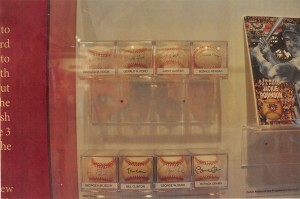 Opening on March 3, 2012, “Play Ball” is a partnership with the St. Louis Cardinals Organization and will feature items such as the World Series trophy from 2006, championship rings, and Baseball Hall of Fame member and Arkansas Native Dizzy Dean’s jersey. 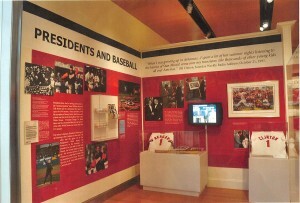 The exhibit runs through September 16, 2012. 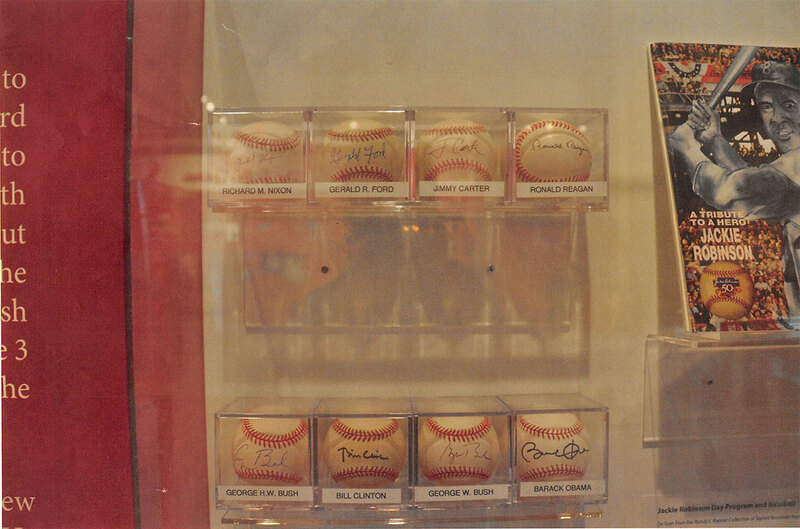 Over the last fifteen years, the Cardinals have invested over a million dollars upgrading the Cardinals Hall of Fame Museum collection which is now second only to Cooperstown in terms of size with over 15,000 artifacts. 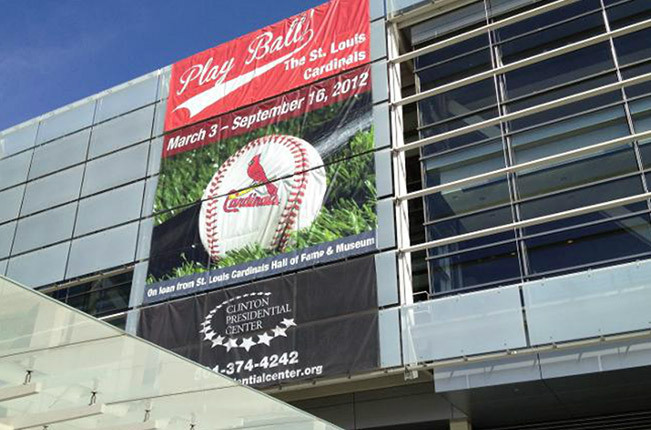 The Clinton Center will announce additional information regarding “Play Ball!” – including an impressive list of educational programs and events – in the upcoming months.